You remember the Polar V800? Here is the replacement for the flagship smartwatch. This new Vantage V smartwatch is the multisports watch that Polar hopes will emulate the V800 - the Vantage V is top-end training tracker that’s designed for serious athletes or anyone who wants to up his training. This watch is not just about tracking a run or a ride, but it's for the marathon runners that need something that can help optimise their training or a triathlete that needs a device that can truly go the distance. It took Polar four years to produce the successor to the V800. It believes the Vantage V is that innovative watch to replace the V800i. Polar has overhauled the design of the hardware and software and added a bunch of new features that will appeal to athletes who crave for more data. 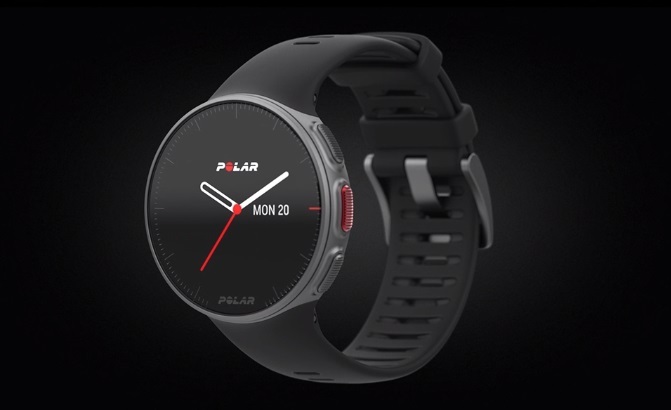 There's a new heart rate monitor that Polar claims are the most accurate of its kind for the wrist.